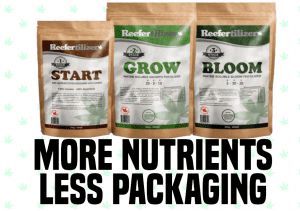 Growing your own weed with Reefertilizer cannabis nutrients will not only save you money but will leave you with more weed than you know what to do with. If you are looking to protect your lungs, or just to try something different, edibles could be a great way to put that extra bud to use. Edibles are not just a more health-conscious way of getting high, but they also tend to produce a more intense high that lasts longer. Whereas the typical high lasts for 2-3 hours, potent edibles can take you on a ride lasting 6-8 hours or longer. 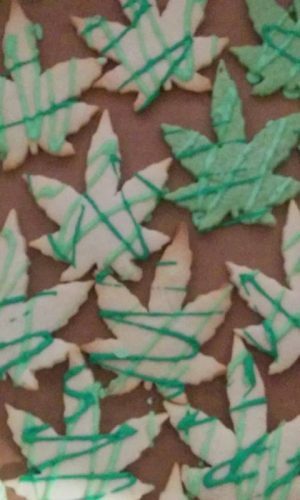 There are many different ways to bake edibles. How you choose to do it will depend on the desired final product and the equipment that is available to you. Here are some of the more common ways to prepare weed for edibles. The trichomes of cannabis buds contain a cannabinoid known as THCA. When THCA is heated, it is converted to THC, the main psychoactive cannabinoid in marijuana. Decarboxylation is a process that heats marijuana without burning it, allowing this conversion to happen. Marijuana that has been decarboxylated is known as being ‘active’, making it instantly edible. 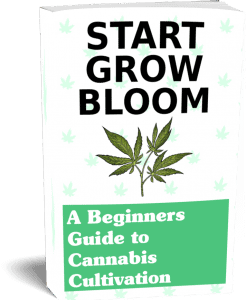 Decarbed marijuana can be eaten on its own, infused into capsules, or added to foods and liquids. Infusion refers to the process of inserting cannabinoids like THC into other substances. 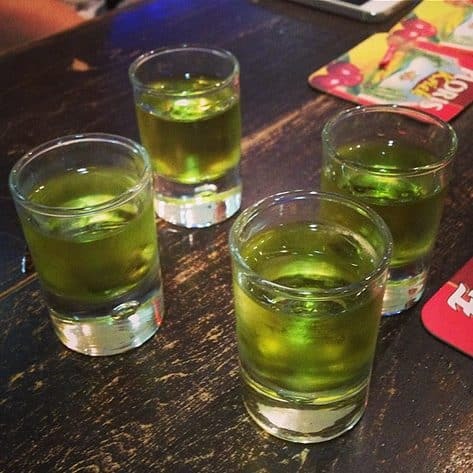 The easiest things to infuse THC with are fats and alcohol. When it comes to making edibles, cannabis is commonly infused into butter and oils. THC binds to the fats in these substances, being activated in the process. Cannabutter and cannabis-infused oils can then be used as ingredients in recipes, or can simply be added to other foods. There are two things that can speed up the infusion process: heat and agitation. Regardless of which infusion process you use, it is best not to let the temperature rise above 200F as this may damage cannabinoids. 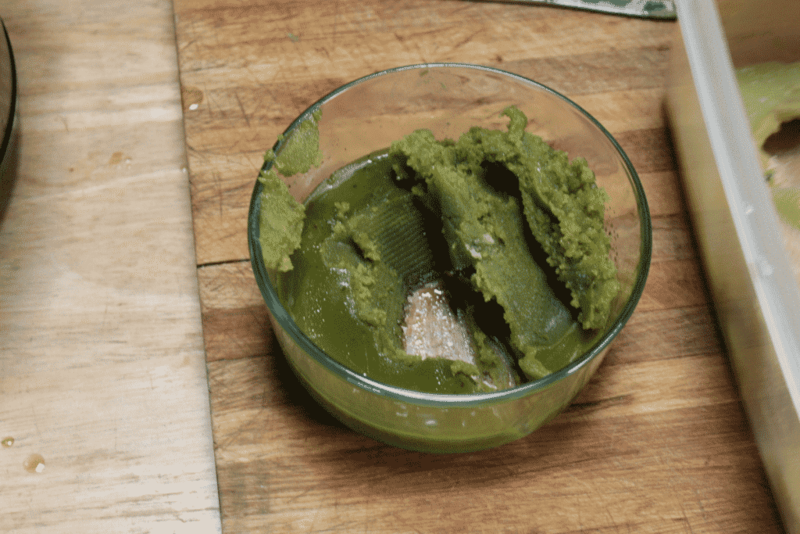 Cannabutter refers to cannabis-infused butter. It is a flexible cooking ingredient that can be added to all kinds of baked goods. When making cannabutter, remember that butter burns easily, so make sure to keep a close eye on it throughout the process. When cooling the liquid and allowing it to solidify, placing the container in the fridge or freezer can really speed things up. When cooking infused butter or oils, it is recommended that you use marijuana that has already been decarboxylated. It is believed that using decarbed weed will make your infused goods more potent. However, the difference may not be all that big. As such, whether you choose to use decarbed weed or regular weed will be up to you. The process required to make cannabis-infused oils is very similar to that used to make cannabutter. 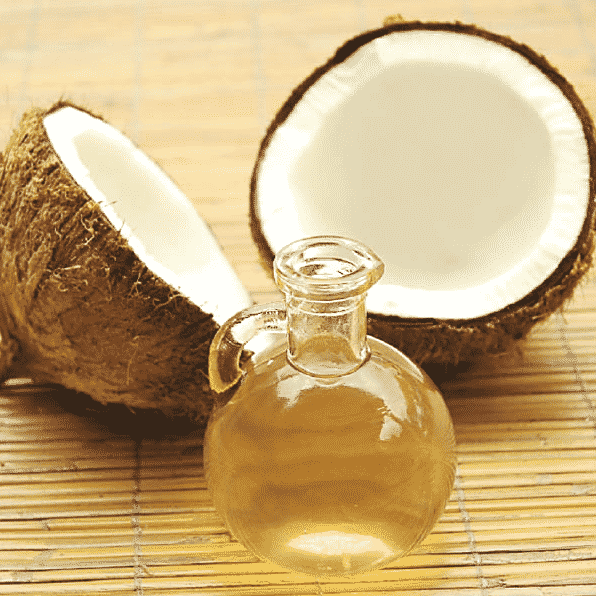 Because of their versatility in cooking, marijuana is typically infused into coconut oil or olive oil. Oils can be deposited into capsules to make potent THC or CBD capsules. Furthermore, they can also be added to foods or other liquids for quick and easy dosing. As such, many people find oil to be a more convenient infusion option than butter. There are many ways to cook infused oils. For example, canabis-infused oils can also be cooked in a double boiler or a slow cooker. If the above method is too inconvenient for you, or if you do not have the proper hardware for it, know that alternatives exist. Cannabis-infused alcohol is the best of both worlds. It is relatively easy to make and very fun to drink. THC has a natural affinity for binding with alcohol molecules. So just mix the two together, check on them periodically, and enjoy the final result. Remember that certain alcohols will work better than others. Hard liquors like vodka, mezcal, and whiskey have been known to produce better results. When making and consuming edible infusions, it is important to be mindful of personal safety. Make sure to take proper fire safety precautions when heating oils or butter. Moreover, consuming too much edible cannabis is never a good idea. Because the dosage is so imprecise when it comes to edibles, it is important to start low and go slow. Experimentation will be key to making and consuming edibles. There may be some trial and error involved, but it is well worth it.